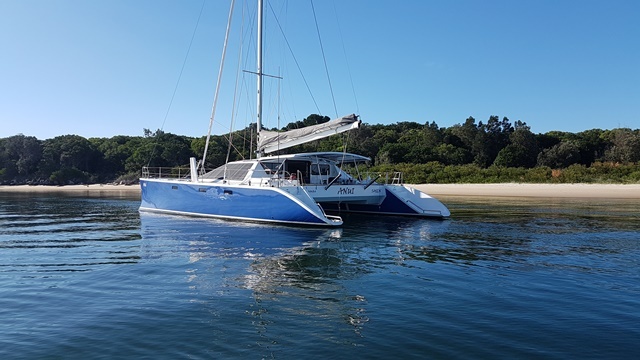 We're now in the Whitsundays, revisiting some favourite spots and waiting, inevitably, for the Southerlies to abate so that we can make some miles South. Those of you that know me well will know that I like nothing more than a good list. So, I have made a list for our lovely friends on this blog – a list of places that we have loved over the past 18 months that you might like to look up and even try to see for yourselves. Nothing at all wrong with dreaming. By the way, more messages, please. We love the ones that we get and it would be great to know who has been following us over the time we were away. Will keep the photos coming. Where? Can you get there with no yacht? Why try? Komodo - Yes, via Bali and Labuan Bajo - Komodo dragons! Well, where to start? We are back in Australia and already those azure PNG days are fading as the tasks of being back near home loom large. They are by no means gone, though. Papua New Guinea was the jewel in our 17 month voyage. It allowed us the privilege of entering the real lives of island people, without any of the trappings of tourism. There have been no shops, no restaurants, only the fair exchange of items through trading and the chance to make connections.